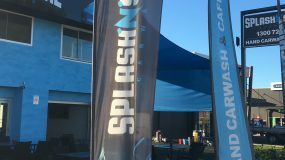 Make Splash N Shine your one-stop shop for hand car wash in Campbelltown NSW. 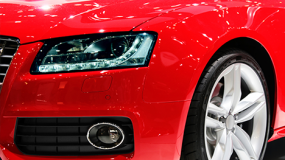 We pride ourselves in being one of the most sought-after car wash and car detailing shops in Southwestern Sydney. Our team handles private and corporate vehicles in Sydney. These include some dealerships with prestige cars in the Macarthur area. 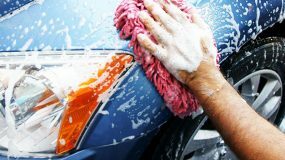 Our car wash centre is located at 37 Blaxland Road, Campbelltown, NSW 2560. 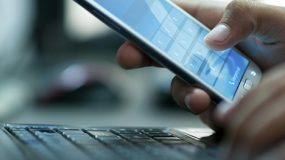 Our location is easily accessible to customers coming from nearby Sydney suburbs, including the Mittagong area, Narellan, Bowral, and Gregory Hills. Look no further than Splash N Shine for full-service car wash packages. From partial carpet vacuuming to total v8 engine detailing and everything in between — we do it all! 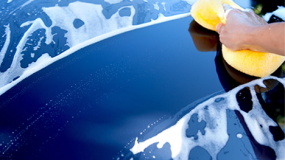 Our team carefully cleans your car, both interior and exterior, using high-grade products. We only use industry-recognised car wash shampoo and waxing brands in the work that we do. In terms of quality, we always deliver. All vehicles are 100% hand washed and dried. We accept private and company vehicles of all sizes, makes and models. We are not like other car cleaning companies. At our car wash cafe, you can sit back and relax as we take care of your vehicle. 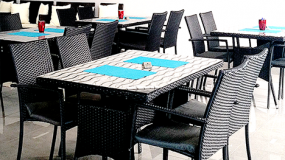 As your car gets pampered to perfection — so too are you with the refreshments you can enjoy at our cafe. We offer meals any time of the day. Choose from an extensive menu list that includes breakfast, lunch, or early dinner. There's never a dull moment at our shop. Our cafe has an entertainment system complete with a TV and FREE wifi. There’s even a play area for your kids to enjoy. 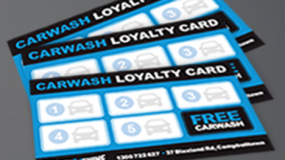 Contact us on (02) 4620 6238 or email us at info@snscarwash.com.au for more information.